Do you have white powder or film all over your dishes after the dishwasher runs? Do you see floating flakes in your drinking water? Does your hot water run out when you shower after someone else? Or do you have low water pressure problems? Sometimes our plumbing system shows symptoms that tell us something is wrong, but not what. The plumbing in your home is composed of a large network of mostly hidden components, so it can be difficult to tell what’s causing the problem unless you know what to look for. 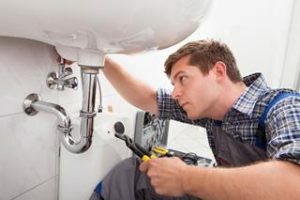 If you notice any signs that your plumbing needs attention, our expert Bluffdale plumbers can find the problem and fix it for you. 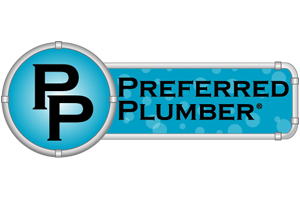 We also help homeowners to upgrade their pipes, fixtures, disposals, water heaters, and more. If you have hard water, we can install a water softener. If you need to have an ice-maker water line run to the freezer, we can do that too. 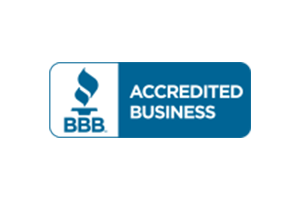 Let us be your go-to Bluffdale plumbers and you’ll see why we’re the local favorites. Is Your Water Heater Failing To Keep Up With The Demands Of Your Bluffdale Household? Some homes don’t have enough hot water so the entire household can shower when they want to. Having to time household bathing can be a hassle, especially when time runs short. And then there’s the laundry to do, so everyone has to work around this too. Instead of putting up with limited hot water, consider having our Bluffdale plumbers take a look at your setup. You may need a bigger tank or the hot water heater may need repair. Do You Have Clogged Or Stinky Drains In Bluffdale? Woo-hoo, sewer smells can be really gross. Foul odors coming from the drain can cause problems for a household. Bad smells coming out of the drains is often caused by rotting organic matter that is still in the pipes. If built up enough, the decomposing substances will clog up the pipes. If your Bluffdale plumbing system stinks or has clogs, your Salt Lake City Plumber can clean the drains and sewer lines for you. 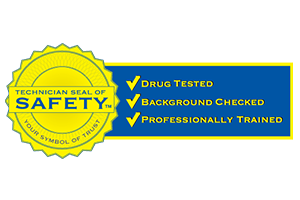 This professional drain and sewer line cleaning completely removes all substances from the inside of the pipes including bacteria and germs. Do you stand knee-deep in scummy water when you shower? Do you have frequent backups? These are signs that you need your drains cleaned professionally. 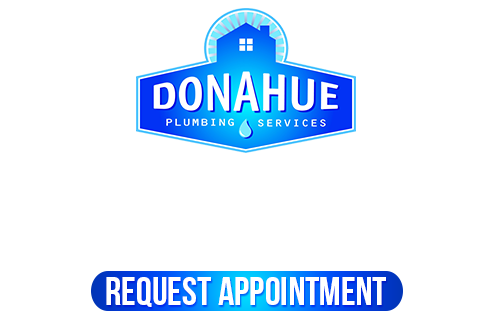 Call us and we’ll make sure your plumbing problems are over. 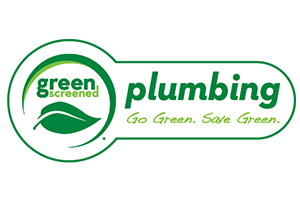 If you are looking for the best Bluffdale, UT plumber, please call 801-262-0500 or complete our online request form.